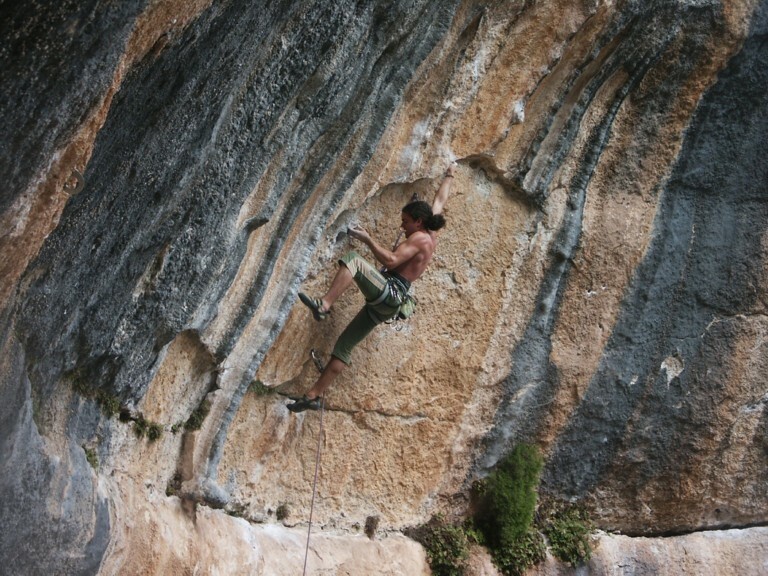 Spain – Rodellar is probably one of the most impressive climbing sites that I’ve been to in Europe. 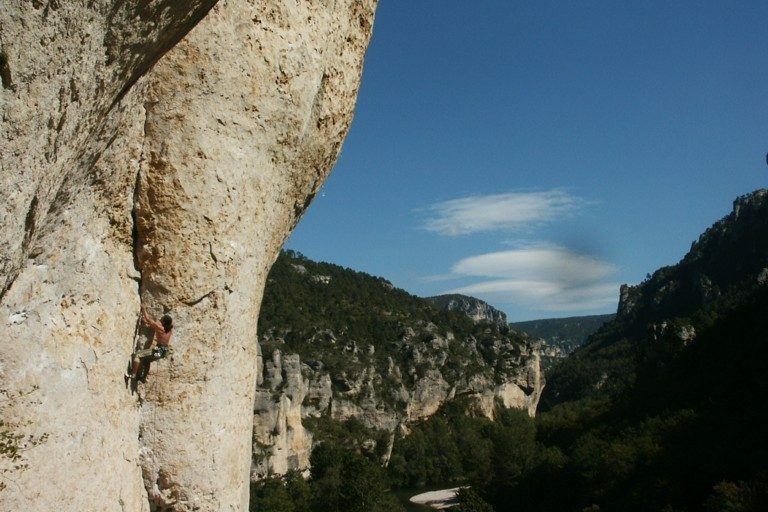 With over 300 sport routes featuring a variety of breathtaking limestone walls, the canyon is a unique peaceful get-a-way nestled in the Sierra de Guarra, far from the bustle of everyday Spanish life. The climbing here is long and powerful combing a mixture of overhanging crags and deep caves. 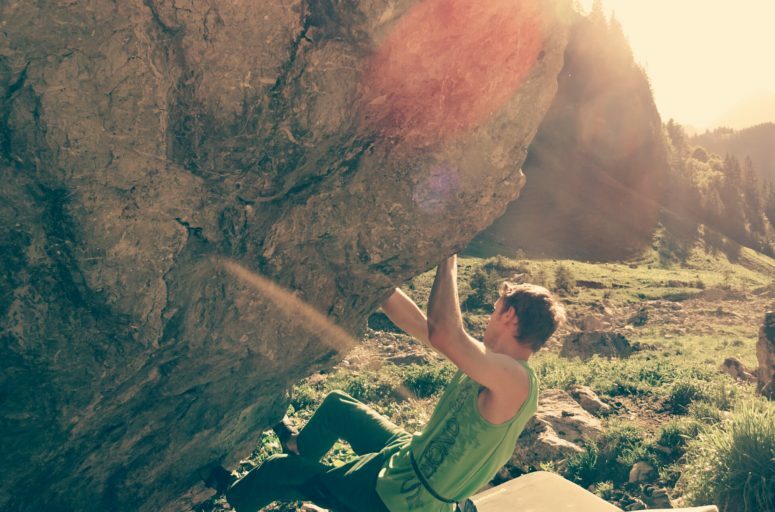 While at first glimpse daunting, you’ll find yourself in climbing heaven when you experience the quality of the lines that have been put up. 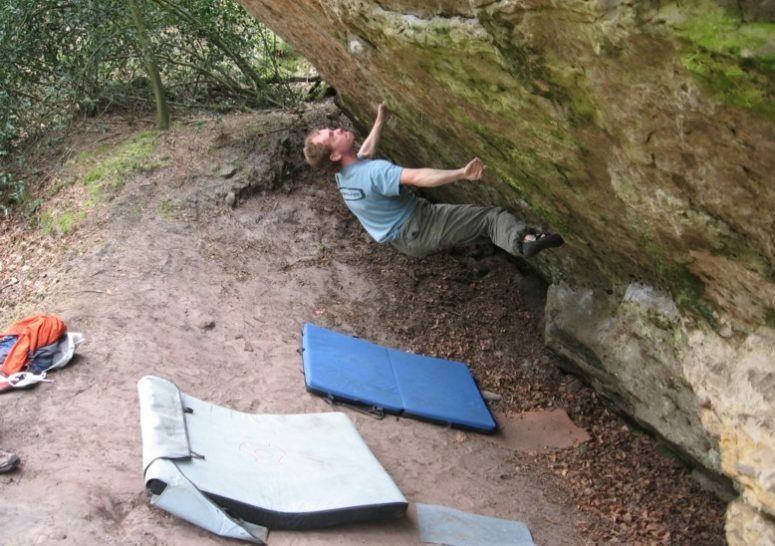 England – The South coast of England has a rich history of traditional climbing. 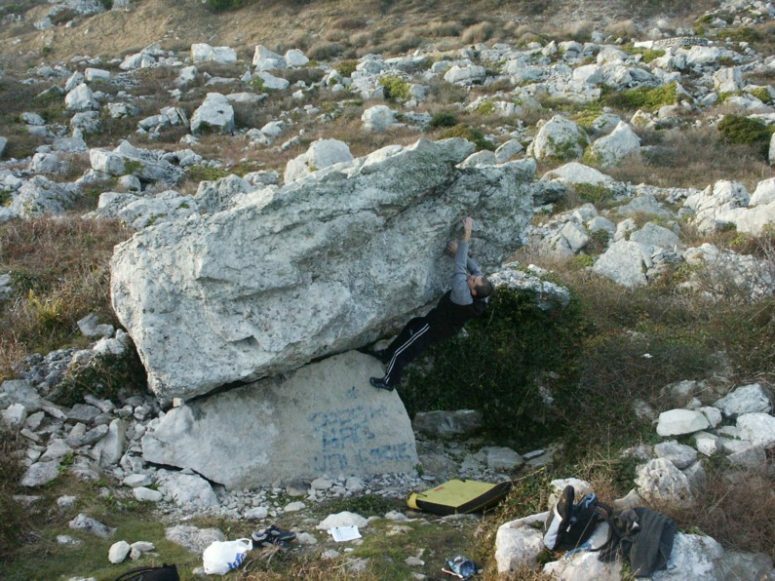 Specifically, the region of Dorset is home to some famous areas, such as Swanage. 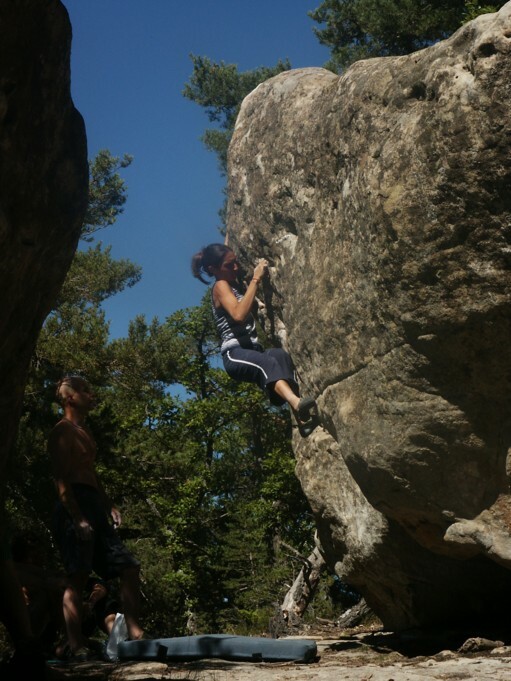 Over the last decades a vibrant sport-climbing scene has also developed and the island of Portland has turned into a perfect destination for good weather, year round climbing. 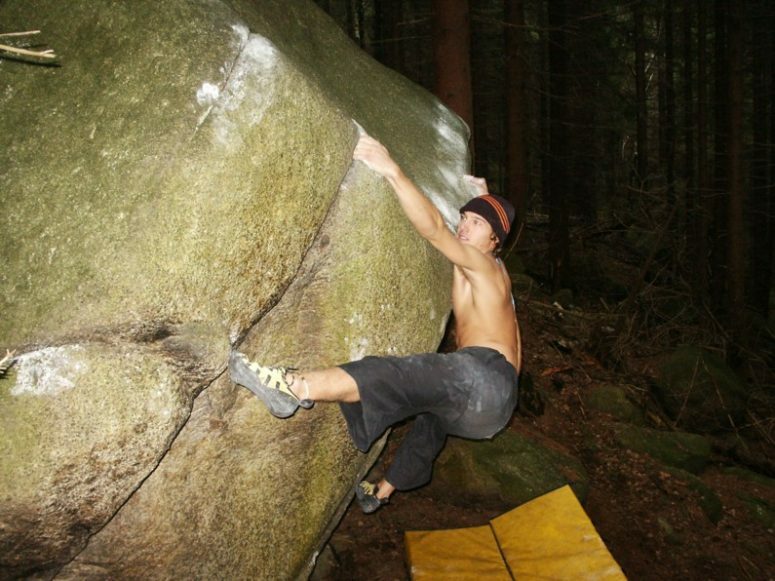 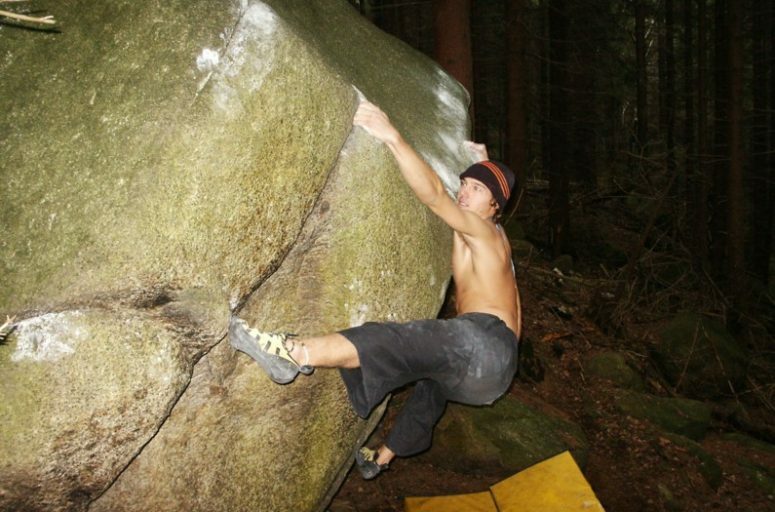 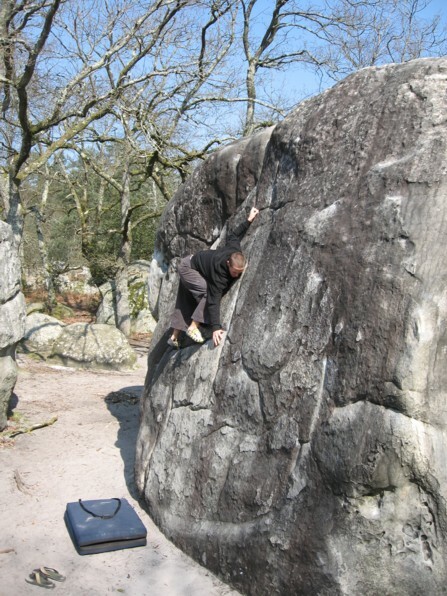 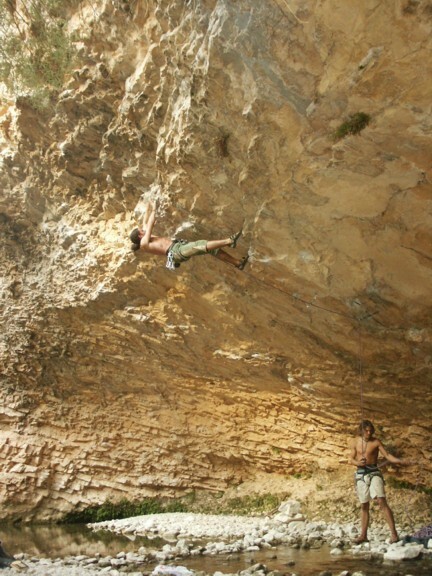 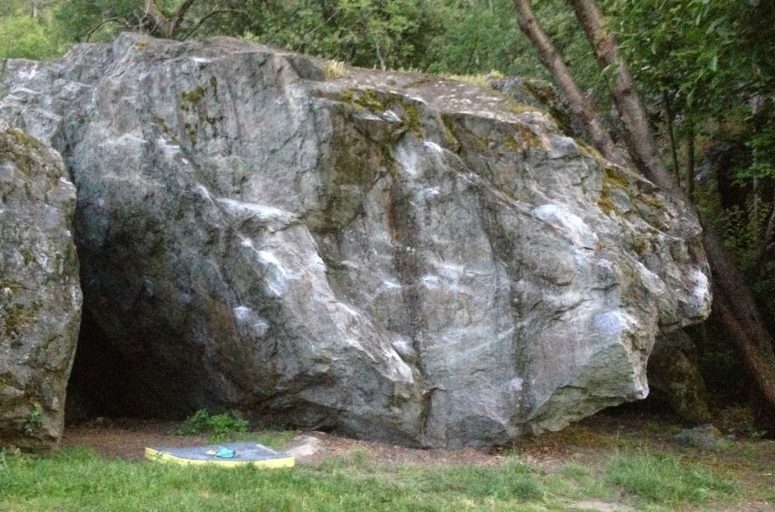 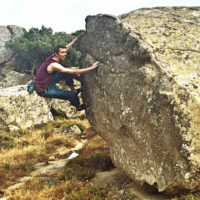 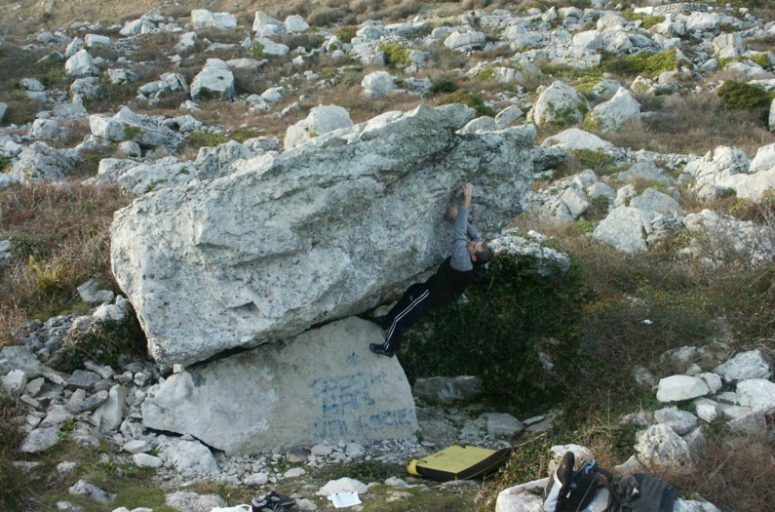 Recently, locals have also developed a couple of bouldering venues on the island, which provide upwards of 80 problems, covering a wide range of difficulties.